Growing success! 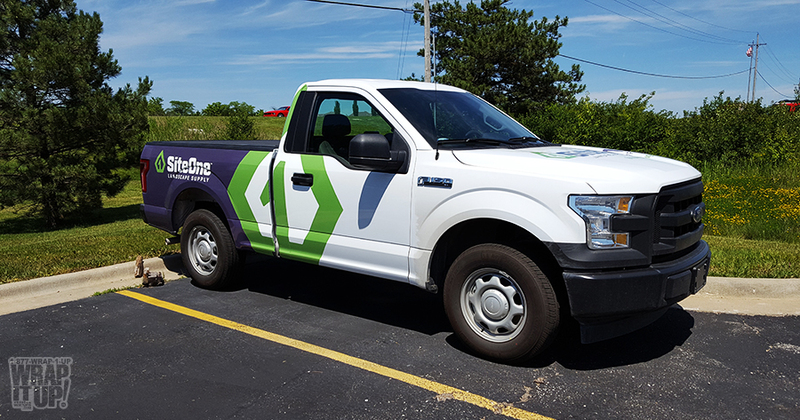 Check out these awesome truck wraps for SiteOne Landscape Supply.Site One is the largest wholesale landscape supply distributor in North America. If you are looking to grow your landscape reach make sure you check out our friends at Site One. Thanks Site One! On point! 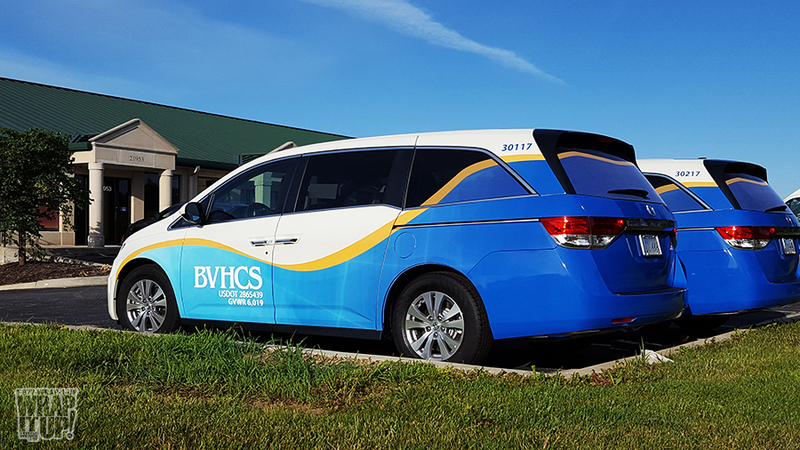 Check out this amazing van wrap forArrow Renovation. 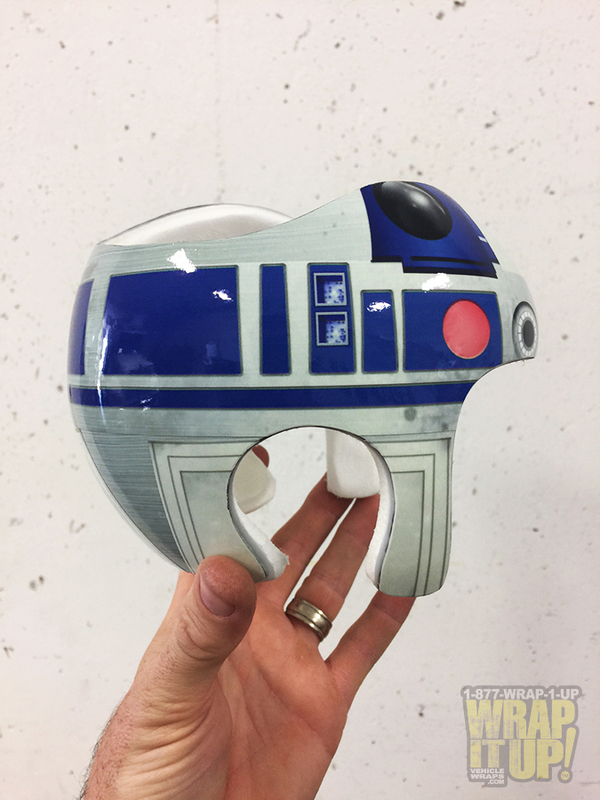 This wrap is jam packed with eye catching textures and graphics. 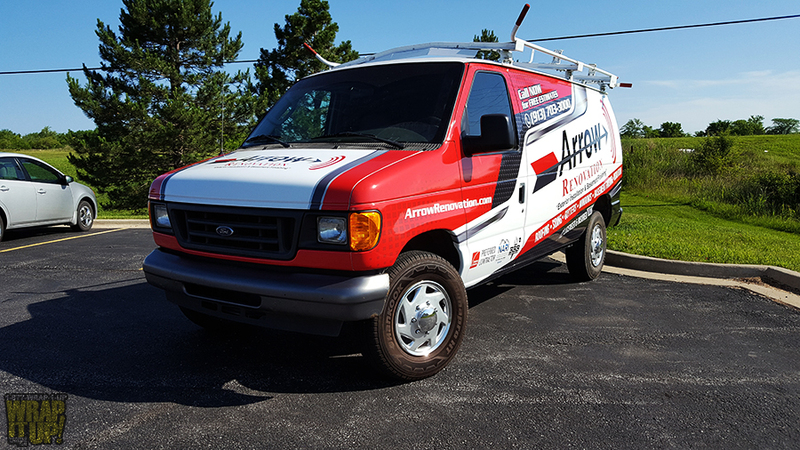 If you are looking for a contractor you can trust try our friends at Arrow Renovation. Thanks Arrow! Stop drip drop! 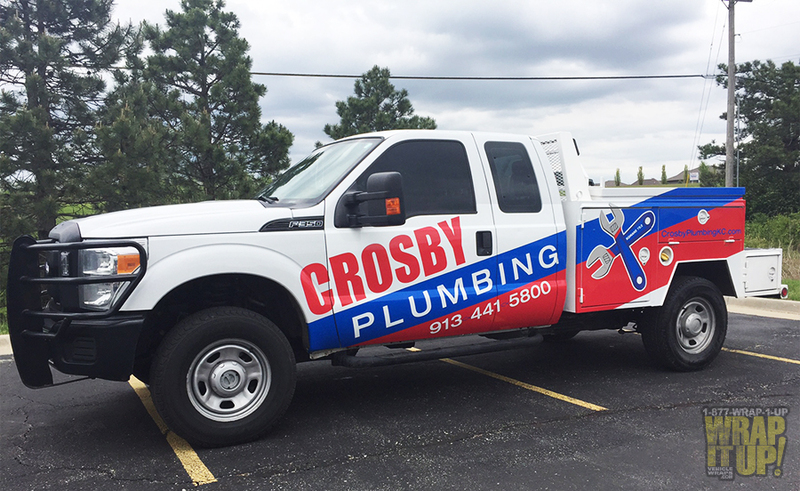 We are so proud to present another Crosby Plumbing vehicle wrap. Call our friends at Crosby Plumbing they will stop your drip drops. Thanks Crosby! Charged up! 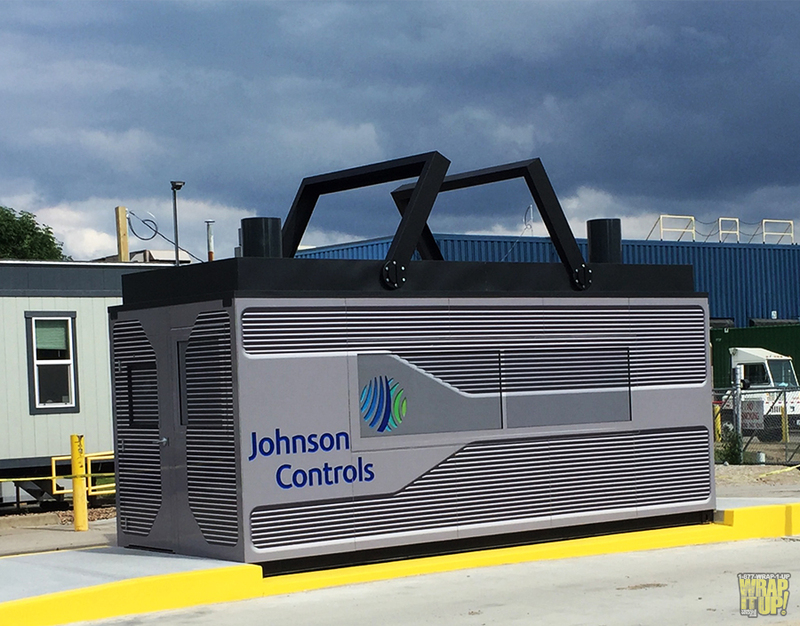 Get a look at this amazing storage container wrap for Johnson Controls. It was an honor to be a part of this project. Thanks Johnson Controls! A storms a brewing! 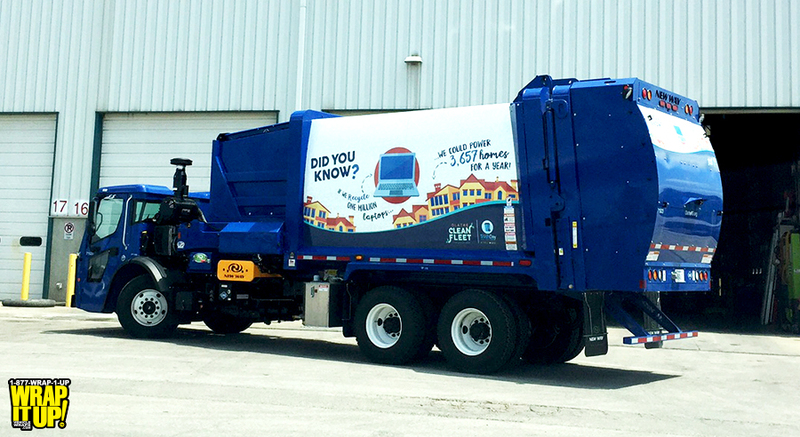 Keep an eye out for this amazing new truck wrap for Rapid Roofing. With over twenty years of experience, Rapid Roofing is one of the most trusted roofing companies in eastern Kansas. 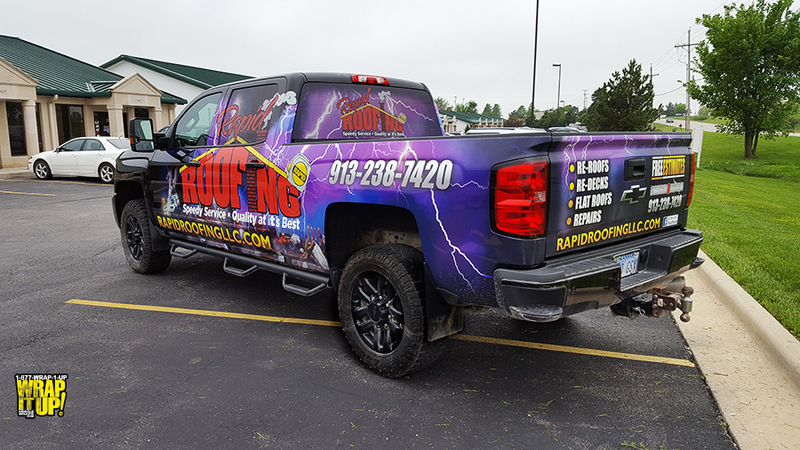 If you are in eastern Kansas and in need of roofing services make sure you call our friends at Rapid Roofing. Thanks Rapid Roofing! Making a difference! 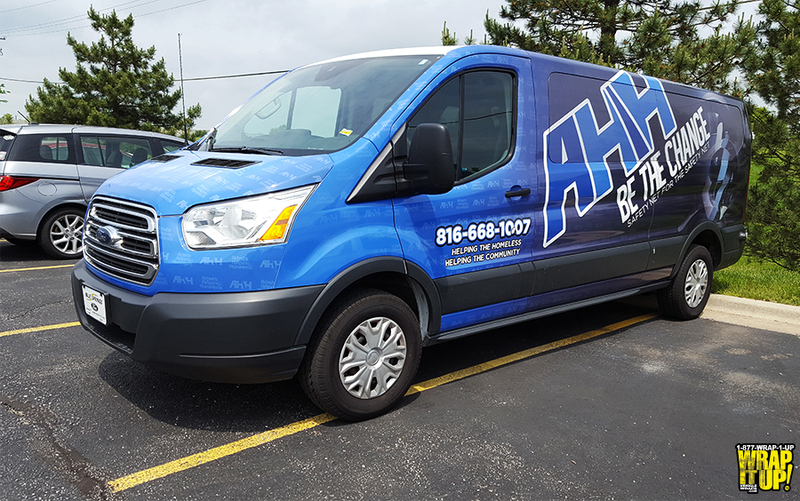 Check out this new van wrap for Artist Helping the Homeless. Make sure you head over to their website to see how you can help make a difference. Thanks AHH!